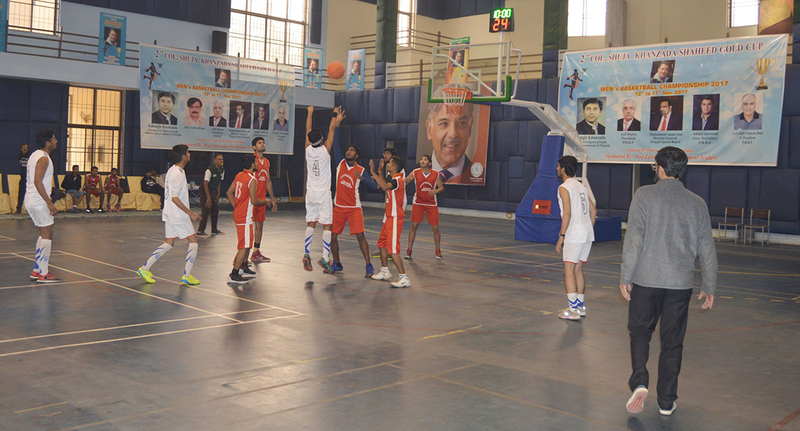 LAHORE: The second edition of Shuja Khanzada Shaheed Basketball Gold Cup commenced at the Shuja Khanzada Club. 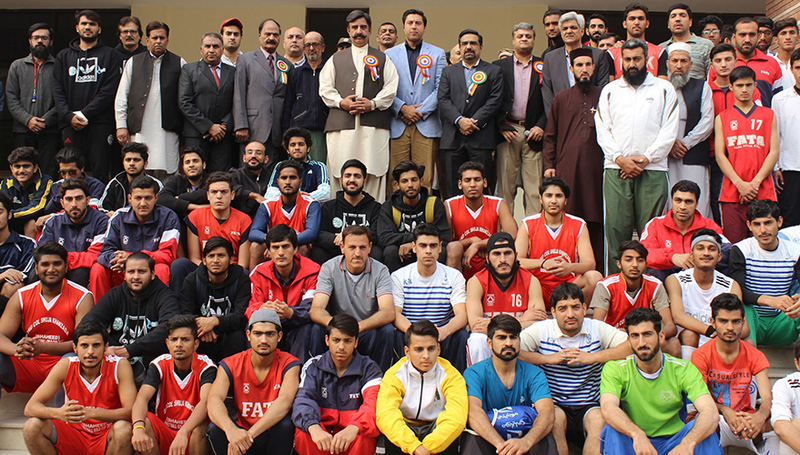 Teams from Balochistan, Punjab, Sindh, Khyber Pakhtunkhwa, Islamabad and Fata are participating in the 4-day tournament. Sharjeel Ahmed and Suleman scored 8 points each for winning team.